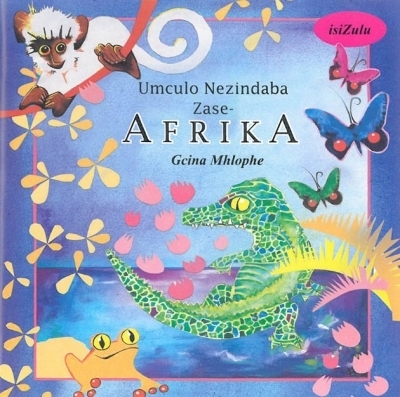 From 1952 to 1981, South Africa’s apartheid government ran a school for the training of African art teachers at Indaleni, in what is today KwaZulu-Natal. The Art of Life in South Africa is about the students, teachers, art, ideas, and politics that led to the school’s founding, and which circulated during the years of its existence at a remote former mission station. 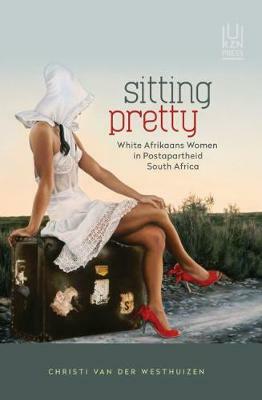 It is a story of creativity, beauty, and community in twentieth-century South Africa. Daniel Magaziner radically reframes apartheid-era South African history. 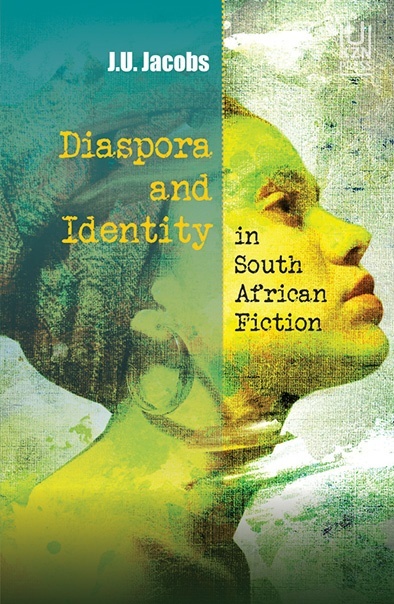 Against the dominant narrative of apartheid oppression and black resistance, this book focuses instead on a small group’s efforts to fashion more fulfilling lives through the ironic medium of an apartheid-era school. 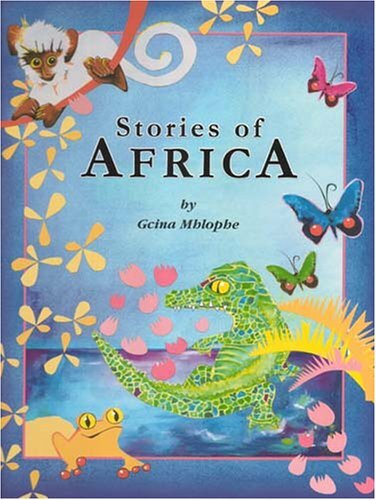 Lushly illustrated with almost 100 images, this book gives us fully formed lives and remarkable insights into life under segregation and apartheid. Daniel Magaziner is associate professor of history at Yale University. 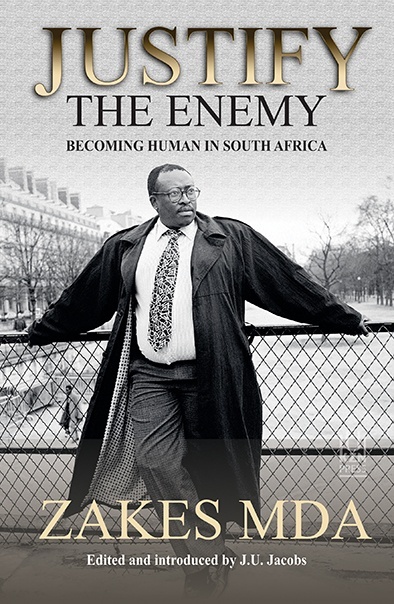 He is the author of The Law and the Prophets: Black Consciousness in South Africa, 1968–1977. 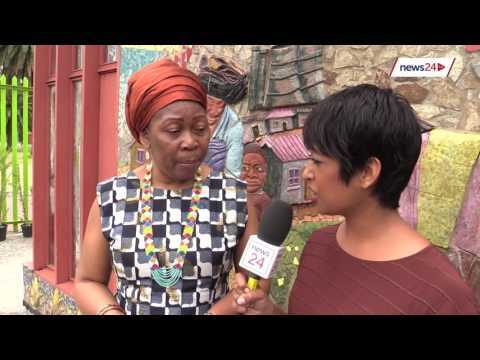 Gcina Mhlophe, actress and storyteller, was recently interviewed by Jennifer Sanasie for News 24. Mhlophe, who had just given a talk to a group of young people, told Sanasie about how “honoured and humbled” she is to hear about how her work has affected and inspired her audience, and says she is “so excited to see and hear what young people are doing in South Africa today”. She goes on to speak about the importance of young people being allowed to express their dreams, disappointments and good stories. 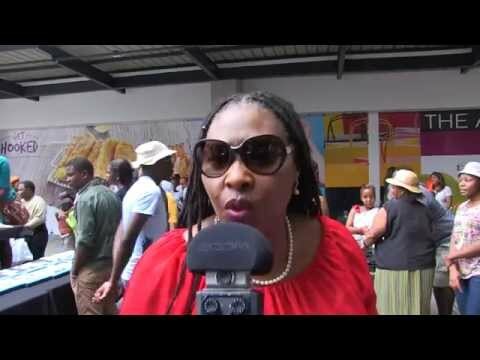 Gcina Mhlophe recently celebrated her 57th birthday at an event hosted by Newtown Junction. Friends shared birthday messages, and many people who have been inspired and entertained by the beloved storyteller joined in to wish her well. Yvonne Chaka Chaka complimented her as a “good-hearted person”, and said she didn’t know her own age. 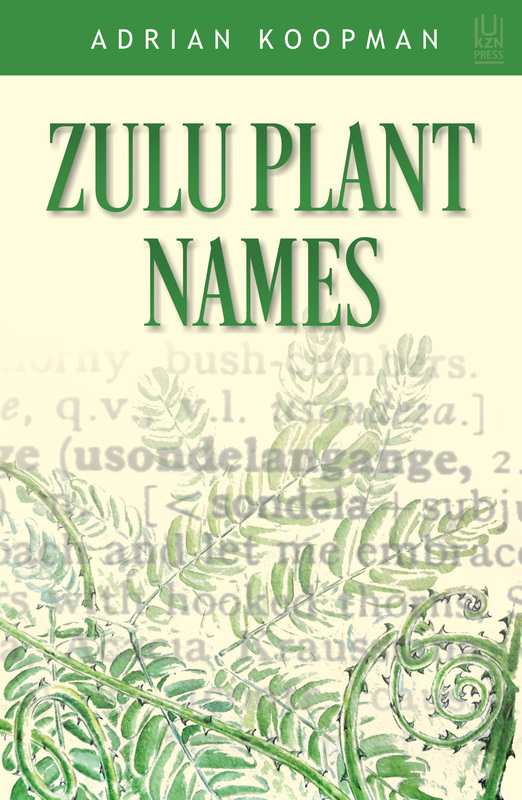 Poets Zaide Hearnecker and Natalia Molebatsi added their well-wishes, as did a host of musicians with whom Mhlope has worked. The celebration included photo opportunities, the chance to write a birthday message, and plenty of singing by Mhlophe and others. 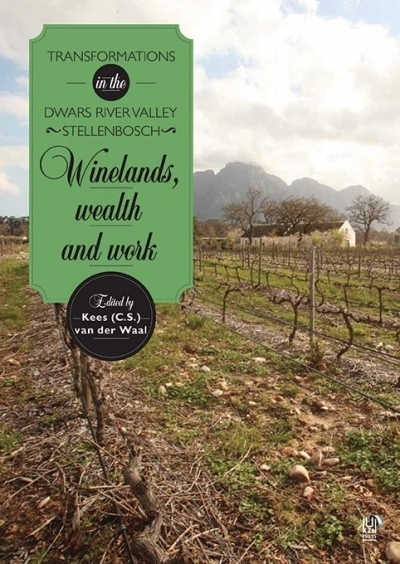 CS van der Waal – editor of Winelands, Wealth and Work: Transformations in the Dwars River Valley, Stellenbosch – recently presented a seminar, hosted by Indexing The Human, about “The Long Walk from Volkekunde to Anthropology”. 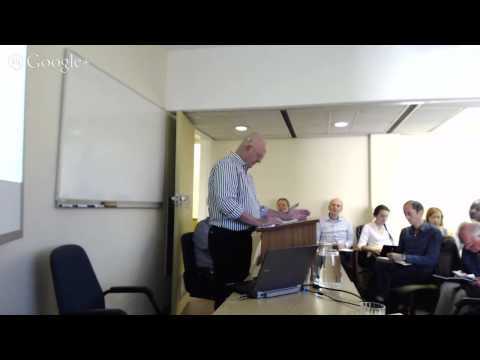 Van der Waal explains the crisis of paradigm and the shift it necessitated in his anthropological focus. He shares the story his move from the Netherlands, the influence of his childhood church, and how interesting he found Hendrik Verwoerd, another Dutch immigrant who achieved great success in South Africa. 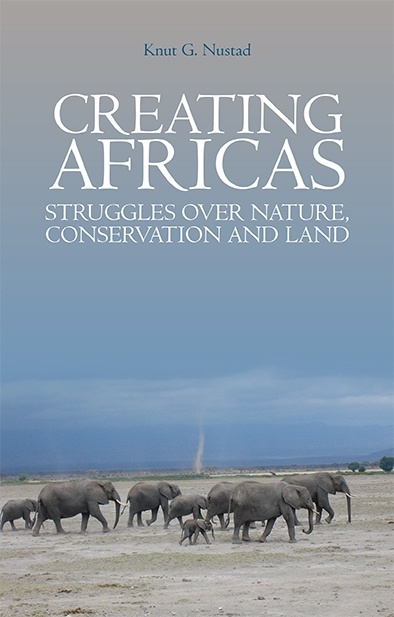 The anthropologist’s account of the ideas and people who shaped his understanding of life in South Africa and the discipline of anthropology is absolutely fascinating and enlightening. 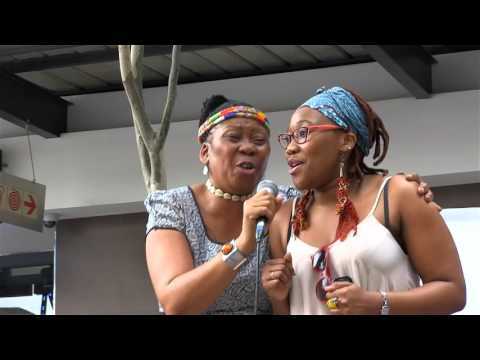 Legendary storyteller, poet and activist Gcina Mhlophe visited the Durban University of Technology last month where she shared pearls of writing wisdom at the 3rd Writing Competition organised by the DUT Writing Centre. Mhlophe, who facilitated a workshop with the finalists and was the guest speaker at the awards ceremony, spoke about the importance of writing in your mother tongue. 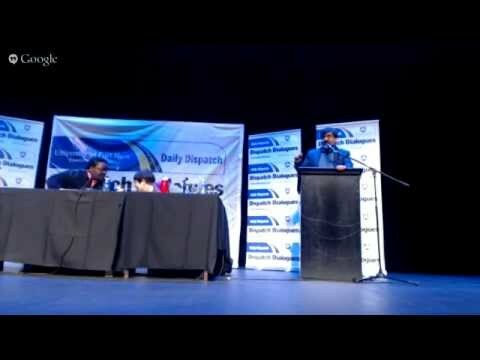 The prominent Mhlophe told the attendees that, “when they write they write in their mother tongue languages”. “Each and every time as a writer you must use the language you are good at, do not try to write in the language that you are not comfortable with. 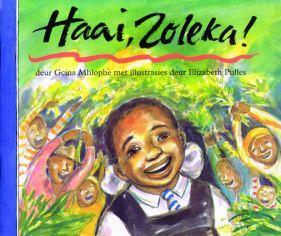 People must write about something they know well and something that they have experienced,” Mhlophe said. The 19th Poetry Africa Festival started today, with an exciting line-up of local and international poets. 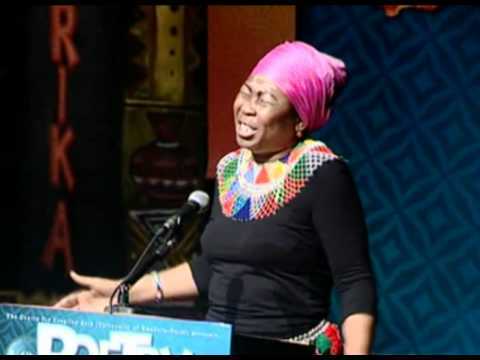 Vanguard shared a video from 2010 when Mhlophe performed at the 14th Poetry Africa Festival. “Let’s play with an old poem … the weather outside calls for it,” Mhlophe says, before reading “Sometimes When it Rains”. 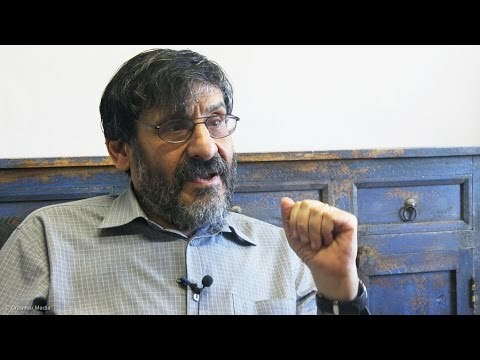 Steven Friedman and United Front (UF) national secretary Mazibuko Jara recently engaged in a rigorous debate around Friedman’s latest book, Race, Class and Power: Harold Wolpe and the Radical Critique of Apartheid. Race, Class and Power focuses on the life and work of Harold Wolpe, a radical scholar and anti-apartheid activist who became a symbol of alternative action in the 1960s. 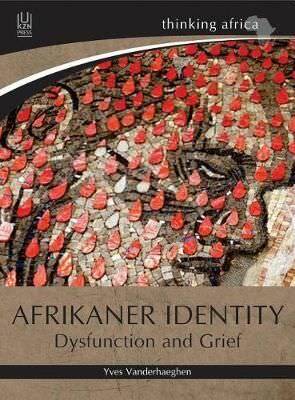 Friedman will also be talking about his book at the South African Book Fair this year. Jara served as the chairperson of the Harold Wolpe Memorial Trust, until it had to be closed down for financial reasons, but says that the organisation continues to engage in intellectual projects. Friedman and Jara discuss the alternative methods of governance as proposed by Wolpe, among others an “organised community-based mass movement” that will empower everyone, not just the political elite. Questions were asked from the floor about the alliance’s trajectory, race and class relations and the relevance of marxist political theory in South Africa. Friedman said he did not think the ANC would be able to change its course. He said new people had been absorbed into the elite, but exclusion which existed before 1994 still exists. 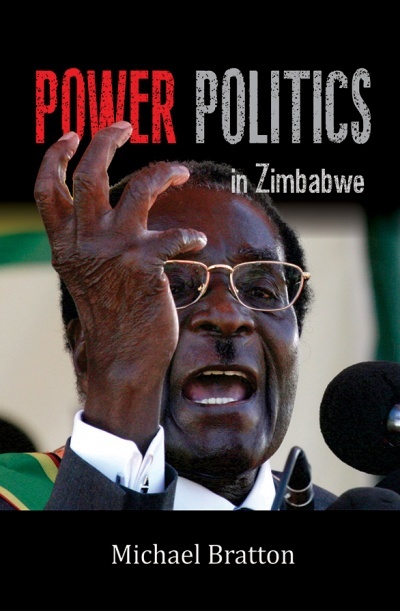 Steven Friedman, director of the Centre for the Study of Democracy, was recently interviewed by Shannon de Ryhove for Polity about his new book Race, Class and Power: Harold Wolpe and the Radical Critique of Apartheid. 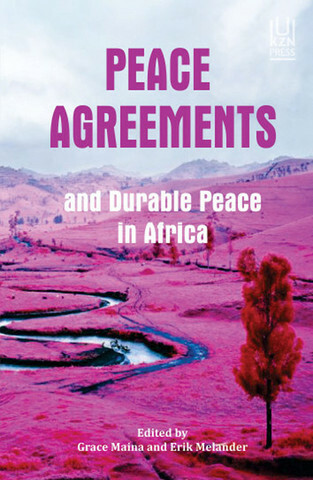 In the interview, Friedman says that he saw this book as a great opportunity spark important debate about South African society. Harold Wolpe’s writings were hugely important and influential at the time, but they are not remembered today. Friedman says that one of the problems in this country is that we have “hugely short memories”. South Africa, he says, needs ideas like Wolpe’s in order to have worthwhile debates.